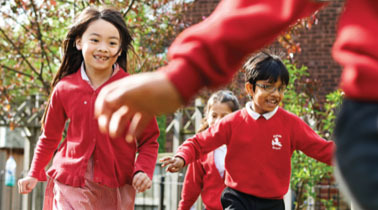 You could save over £430* per child per year! Since 1st September 2014, all Key Stage 1 (Reception, Year 1 and Year 2) pupils have been entitled to receive a free school meal as part of the Universal Infant Free School Meals (UIFSM) initiative, regardless of what benefits are being claimed. However, if you are in receipt of the benefits listed below this would entitle your child to free school meals anyway, your school may be entitled to claim Pupil Premium funding to support your child’s education, just by you completing an application form.